Suggestions, dreamlike visions and sometimes surreal that partially close up almost to confuse the photo with the painting. Here then represented landscapes, portraits, flowers, timeless atmosphere. 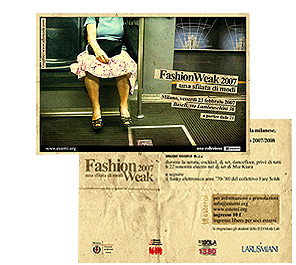 Elegance, sophistication, sensitivity, irony flutter in the work proposed and selected for this event. 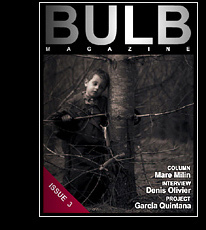 Our goal is through Bulb Magazine to point out creative authors with their diversity and give them the opportunity to show their visions to much bigger and wider audience. The purpose of FILE is to collect and display photographs that treat subjects in unexpected ways. Alternate takes, odd angles, unconventional observations - these are some of the ways photographs collected in FILE reinterpret traditional genres. As a result of the superior quantity and quality of sites entered, the 11th Annual Webby Awards recognized sites and teams that demonstrated a standard of excellence. Of the more than 8,000 entries submitted to the 11th Annual Webby Awards, fewer than 15% were distinguished as an Official Honoree. This honor signifies an outstanding caliber of work. Aftercode is selected for Official Honoree! best-sellers, with about a quarter of a million copies sold worldwide. ESTERNI born in 1995 it is a social and cultural plan of wide breath, a movement of thought that produces critic, ideas and events, a participation ideal that receive the persons in their individuality, a work group that thinks and acts in order to operate a true change. 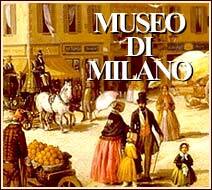 The activity of exteriors is involved various aspects of the culture, the art and the communication; it privileges the centralità of the man, the aggregation and I use it of spaces publics, exclusive patrimony of the collectivity.